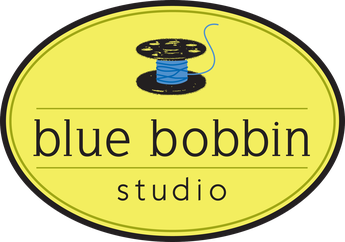 blue bobbin studio had an expanding selection of fabrics and notions for your sewing projects. Wash your fabric before class so that any shrinkage happens before you make your garment. You'll also need 1/2 yard facing fabric in a medium weight woven such as quilting cotton, linen, or muslin.